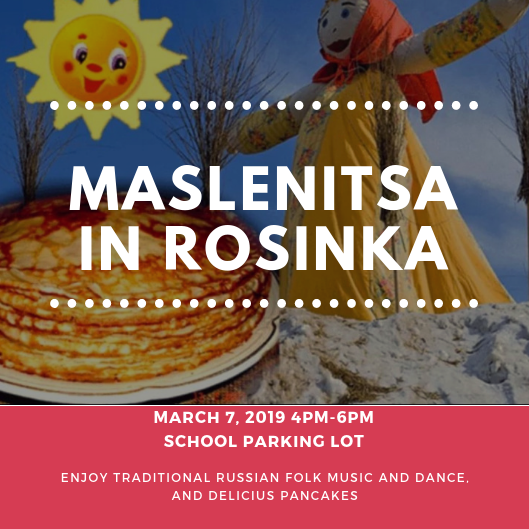 Rosinka residents celebrated Russian traditional Maslenitsa to say good bye to winter and to welcome spring. 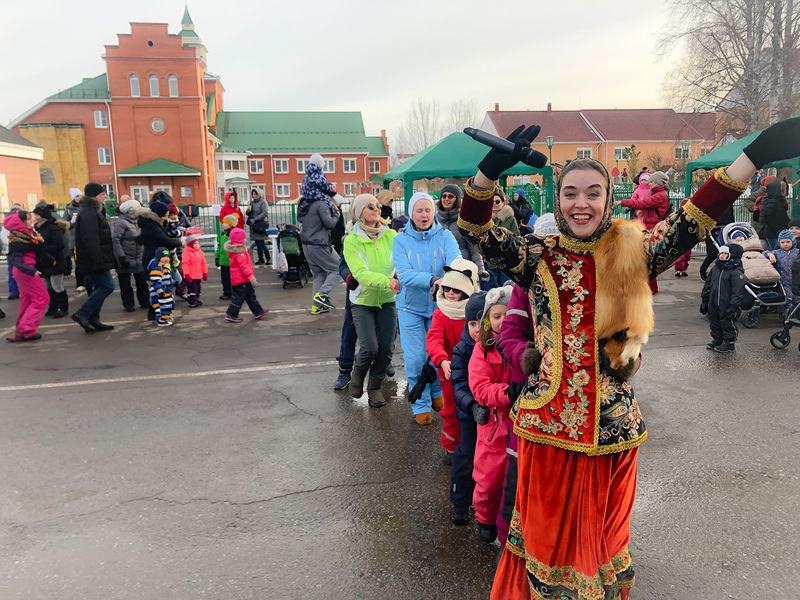 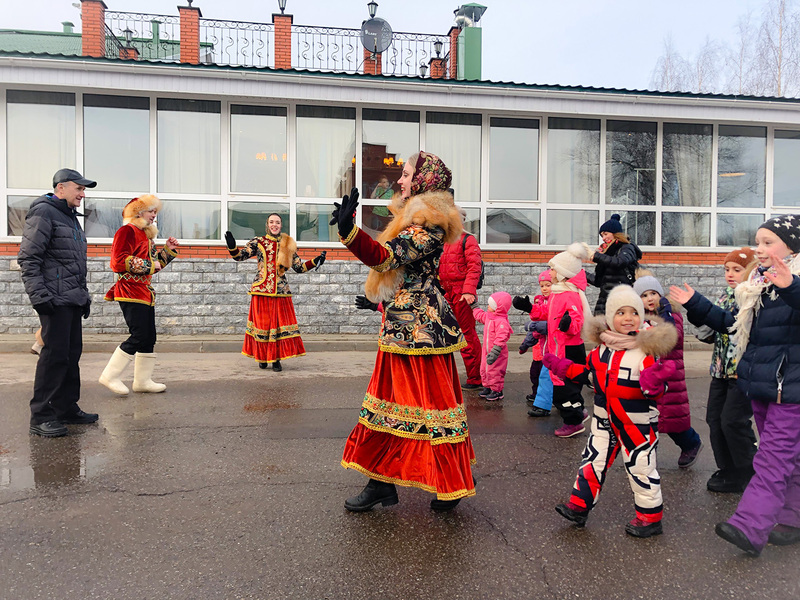 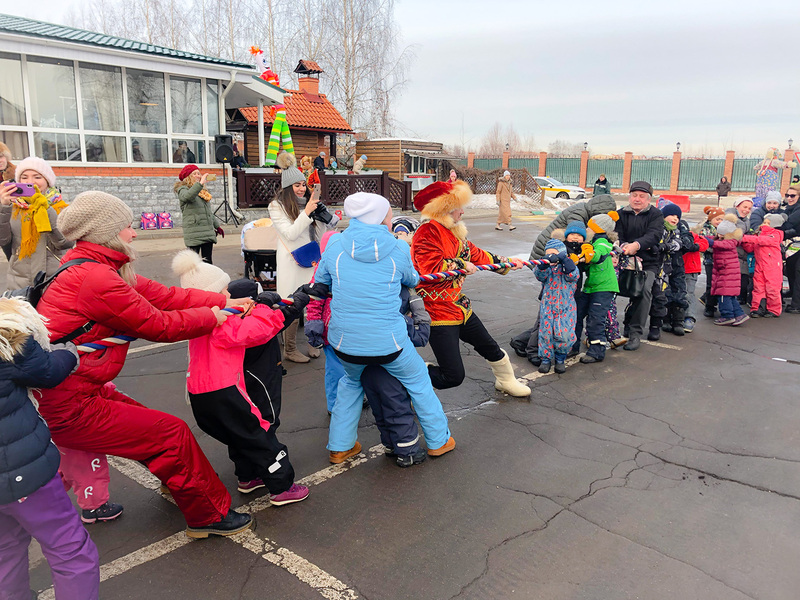 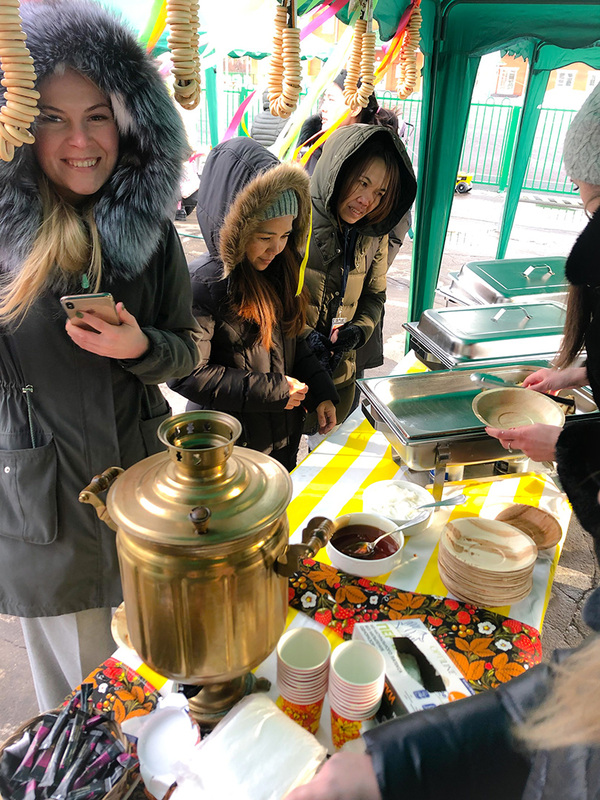 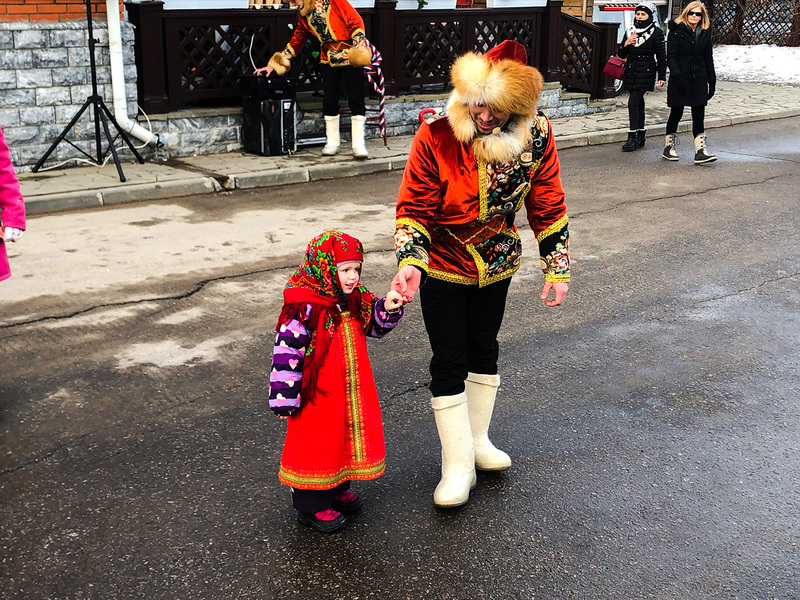 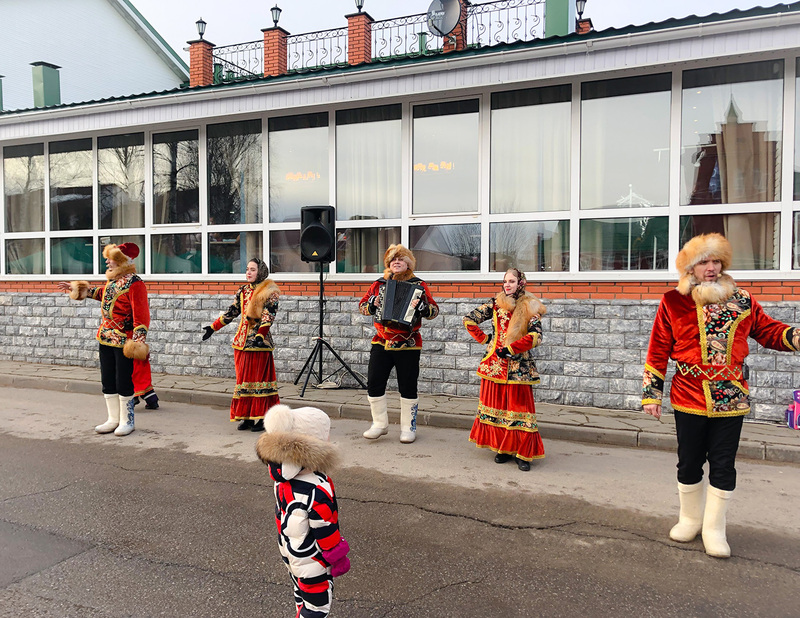 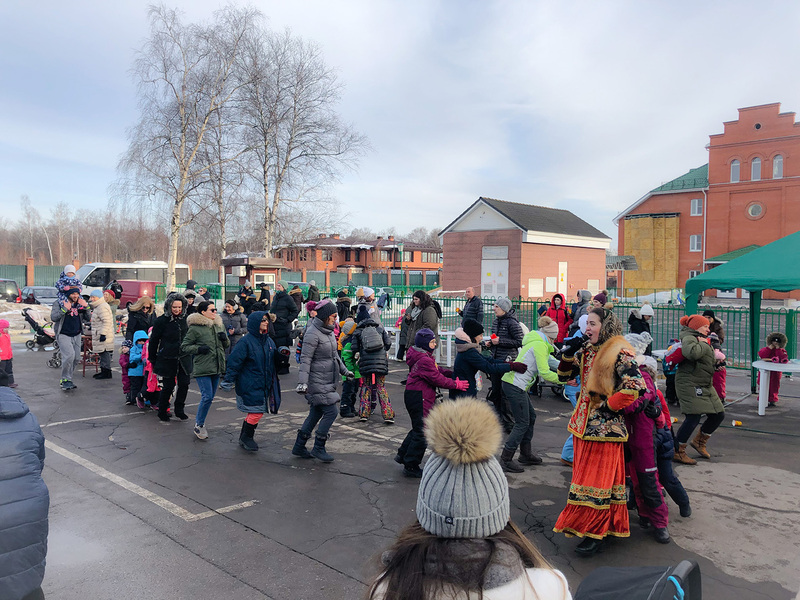 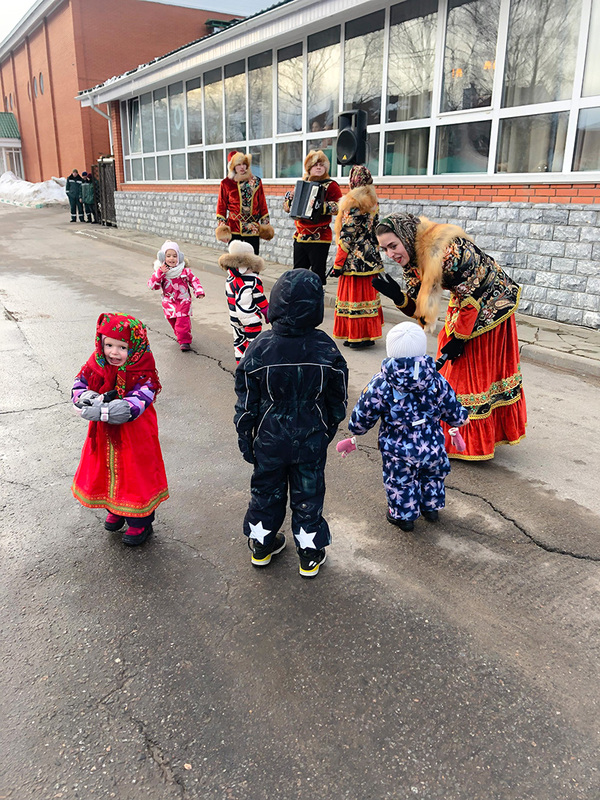 They were entertained with traditional folk singers and dancers, played traditional Maslenitsa games and enjoyed delicious pancakes and herbal tea provided by the Rosinka Family restaurant. 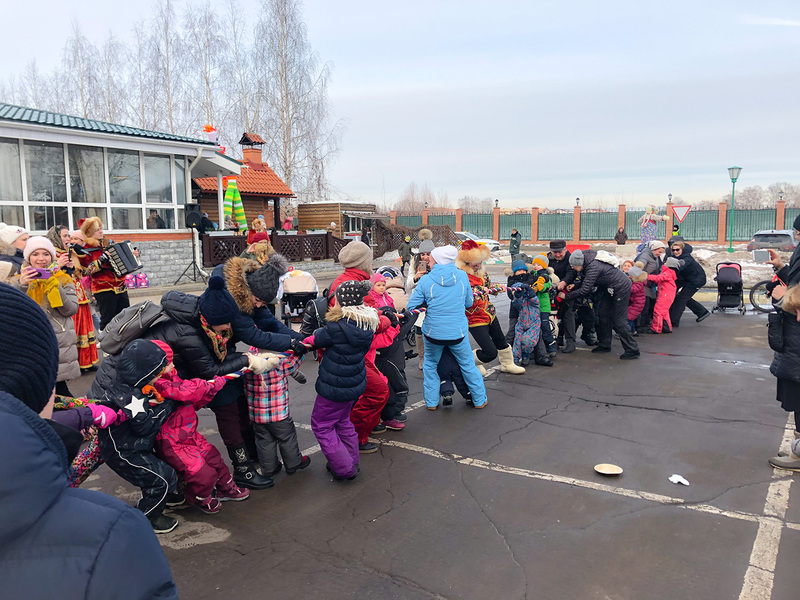 The tradition was celebrated in true Russian spirit.